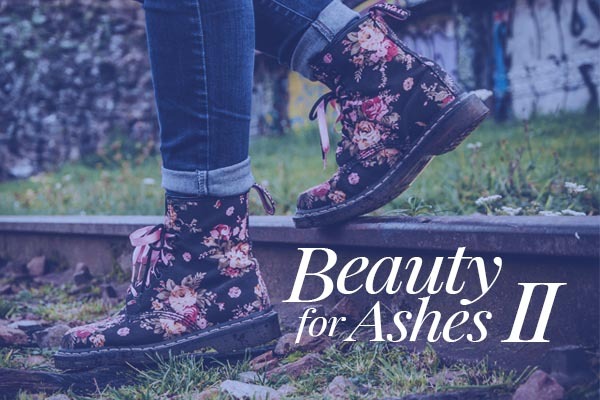 Beauty for Ashes II is a class that helps women struggling with a sexual past return to God’s original plan. In 2 Corinthians 5:17, the Bible tells us that “anyone who belongs to Christ has become a new person. The old life is gone; a new life has begun.” This 12-week class is designed to help women who are determined to fight for a holy life in God, restoring all that has been stolen or awakened before its time. Classes meet every Thursday, January 10 – March 28, 7pm – 9pm.